The issue of turbo lag isn’t lost on manufacturers, who over the years have come up with all sorts of innovative ways to combat it. There’s sequential turbocharging - which features one blower for lower engine speeds and another for higher engine speeds - twin-scroll turbochargers, and even VTEC. Yep, on the current Honda Civic Type R, Honda’s variable valve timing tech performs the opposite task to what we’re used to, being used to boost low-end torque to compensate for lag. 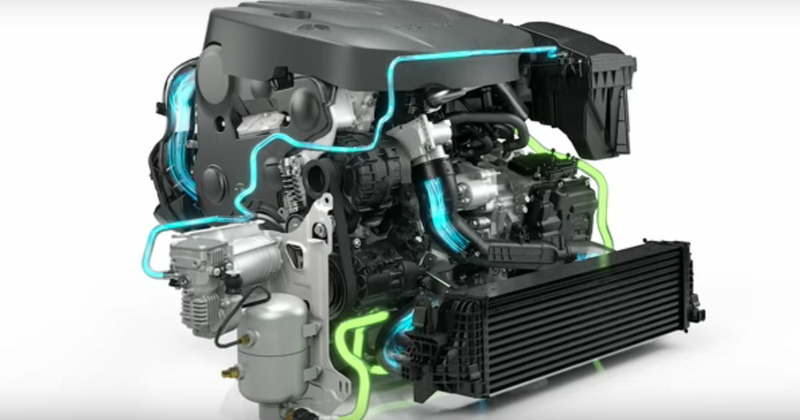 These are all well and good, but Volvo has come up with a new method that might kill it off entirely: Power Pulse. Fresh air from the intake is fed into a tank via a compressor, which is then shoved into the exhaust manifold when the driver puts his or her foot down. This allows for an “instant spool up” of the turbo. In other words: bye bye turbo lag. Clever, no? It’ll be available on diesel versions of Volvo’s new S90.